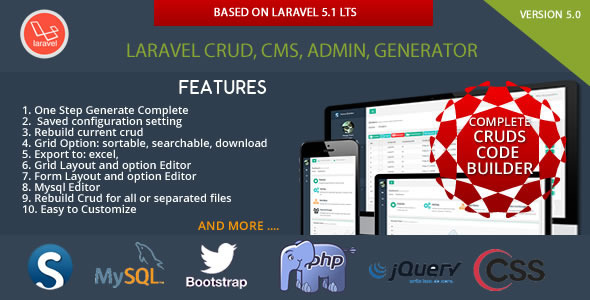 Create Awesome & Professional CRUD Web Application CMS Within Minutes. 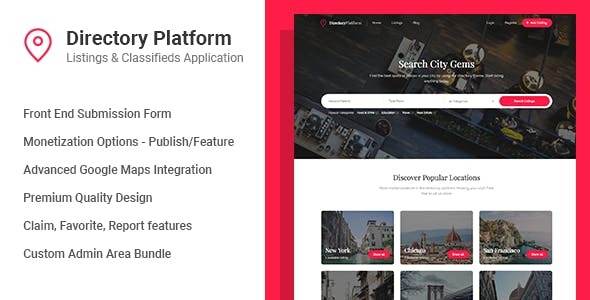 How to Turn any existing MySQL database into real web Application, frontend & backend easier and faster? 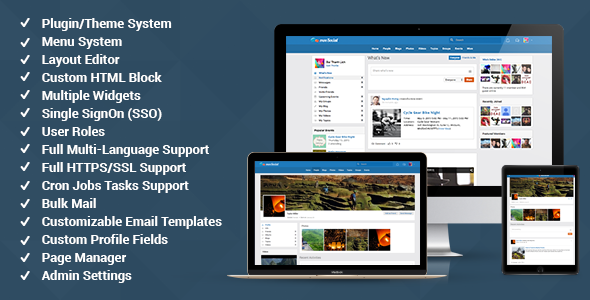 Introducing, The Real framework environment to Build Backend Administrator & Frontend for real Internet / Intranet web application with a tons of additional cms plugin possibility. 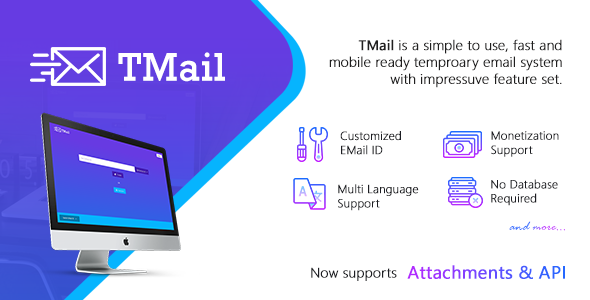 TMail is disposable email system which can be hosted on your own standard PHP Web Hosting. 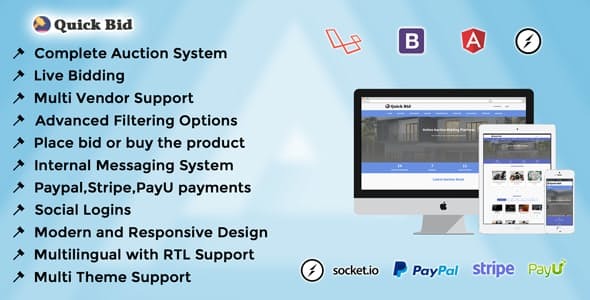 All you need is few common PHP extensions and IMAP services. 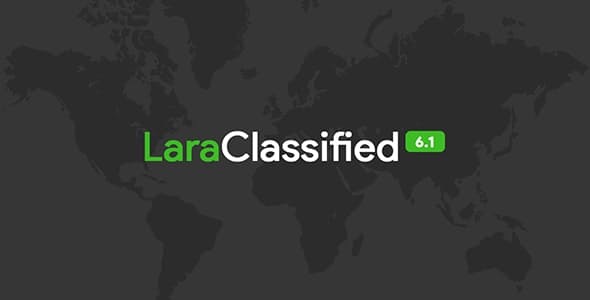 The system is as simple as possible, with minimal codebase and complexity. 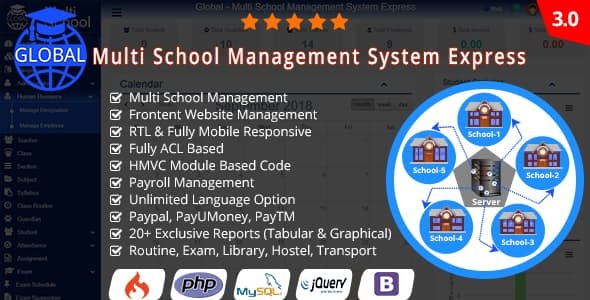 Global Multi School Management System Express is the latest and most complete School Automation Software Which is suites for each and every educational institute like school, college and universities. Specially who want to manage Multiple School from one system/server. Global Multi School Management system (GMSMS) is a fully ACL Based, Organized Features, Unlimited Language, Exclusive Reports and Secure web based Multi School Management System with well documented & clean coded. 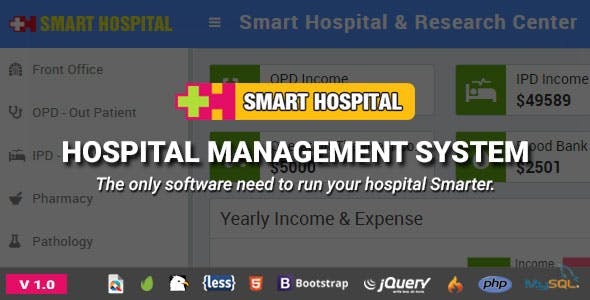 Smart Hospital is Modern and Complete Hospital Automation Software that suites to almost every hospital or medical institution from patient OPD visits to Operation to Pathology Test etc. It includes 25+ modules with 9 inbuilt users (Super Admin, Admin, Doctor, Accountant, Pathologist, Radiologist, Nurse, Receptionist and Patient) panel. 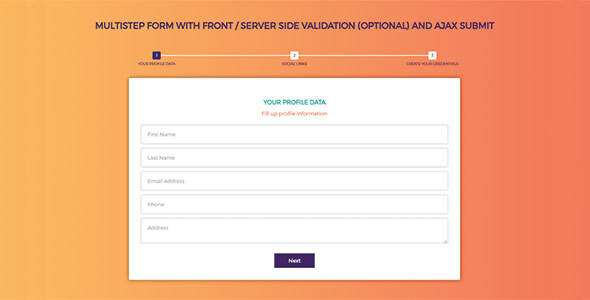 MULTISTEP Form with custom validation, server side validation and ajax submit. It also has password match functionality. This is more importantly MULTI STEP. If the field are required on the step then until it is not filled up by user, the form will not proceed to next step. 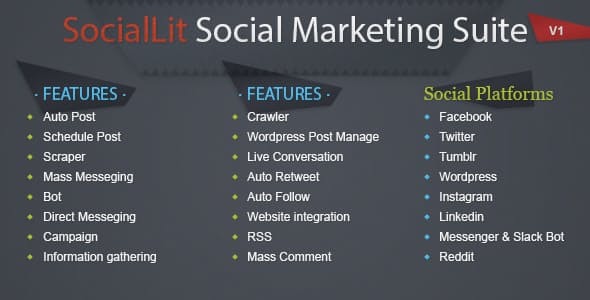 mooSocial is the best social network software to create an online community or social site. 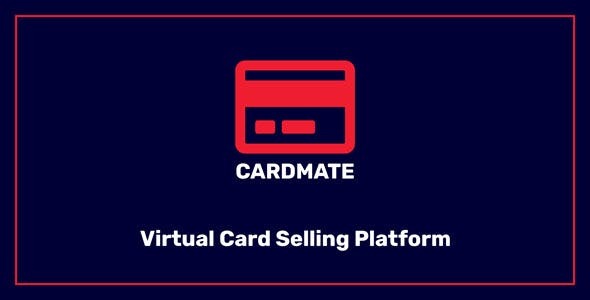 Start your site in minutes. It is easy to use even without design or programing skills.